We are offering our clients premium quality IPR & Legal Petitions services for all types of management issues. Our team comprises of highly experienced and knowledgeable professionals who provide complete assistance to the clients for their problems. 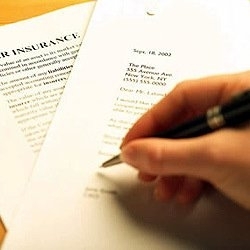 We offers these IPR & Legal Petitions services at very affordable prices.